While there are some pretty tragic fires going on – wildfire is healthy for forests . . . but you know what it isn’t healthy for? Triathletes. We read the stories on Slowtwitch and the Washington Post and thought of all the athletes that had given heart and soul to that race, only to have it canceled at the last minute. It’s not the only race this had to happen with, and it won’t be the last, but we know how much dedication it takes to train for something like that, not to mention the money spent traveling to a world class destination like Lake Tahoe. That’s why, as a small token of appreciation for your efforts, Morro Bay Triathlon would like to offer 40% off entries to those registered with the 2014 Ironman Triathlon. 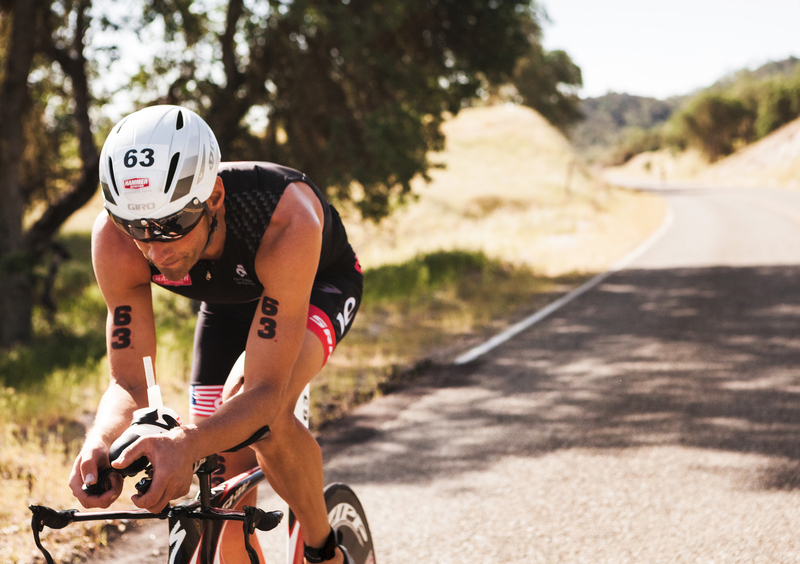 You’ll basically be racing at cost to us, and while we’re not an Ironman, we’ve got a beautiful race course on the central coast of California that’s worth the drive and should fit right in with the kind of training you’ve been doing for Tahoe. 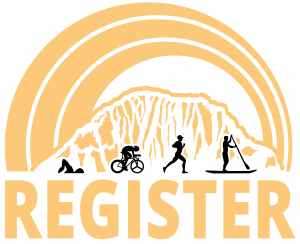 Just forward us your receipt for the 2014 Ironman Tahoe and we’ll get you a one-use discount code, post haste! Want to find out more about Morro Bay? Check out this page for a tour of the area.